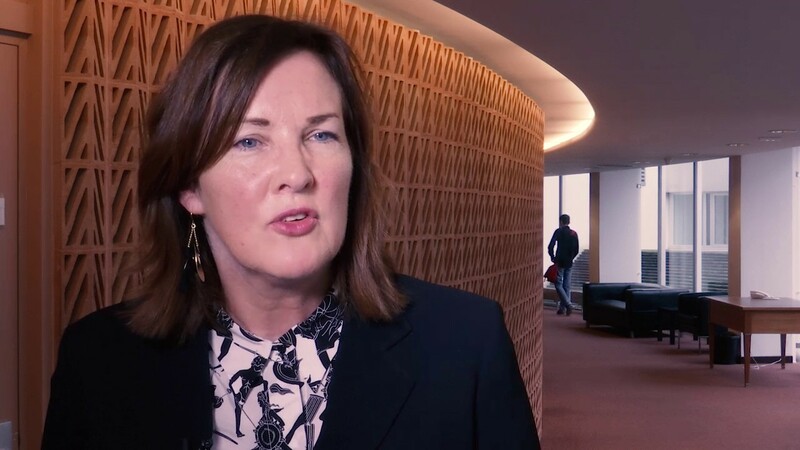 Interview with Joan Hoey, Regional Director for Europe at the Economist Intelligence Unit (EIU), one of the leading research and forecasting enterprises in the world. Hoey is also the editor of EUI’s Democracy Index, one of the most famous worldwide democracy indexes in use today. She will be a speaker at the 10th Anniversary event of the European Fund for the Balkans, organized in Belgrade on 16-17 April. 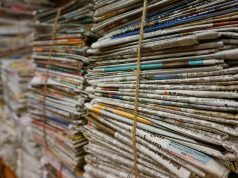 European Western Balkans: Most experts agree that we are witnessing democratic backsliding in the Western Balkans, especially when it comes to media freedom and political competition. Does your research confirm this? Joan Hoey: Yes, the state of democracy in the Western Balkans is of concern and there has been a worsening trend in recent years. The 9% decline in the average score for the Western Balkans between 2006 and 2017 (from 6.3 to 5.7 out of 10) has exceeded the average decline for all of eastern Europe of 6.3%. The decline over this period has been especially sharp for Bosnia and Hercegovina (a 15% fall), Macedonia (-12%) and Montenegro (-13%). According to The Economist Intelligence Unit’s 2017 Democracy Index, Serbia, ranked 66th out of 167 countries and territories, was rated as the only “flawed democracy” in the region. All the others were rated as “hybrid regimes”, with Albania ranked 77th overall, Montenegro 83rd and Macedonia 88th. Bosnia and Hercegovina was the lowest-ranked country in the Balkans, in 101st place. Given its importance for democracy, the state of media freedom, or limitation thereof, is of particular concern. There have been increased infringements of freedom of expression in some countries in the region, and all the Western Balkan countries score relatively poorly in our Media Freedom Index. EWB: Do you believe that this democratic backsliding is the consequence of local issues, or part of a larger trend of democratic backsliding worldwide? JH: Democracy in the Western Balkans has been backsliding for a decade. In part this has been part of a global trend, but there are also regional specifics. 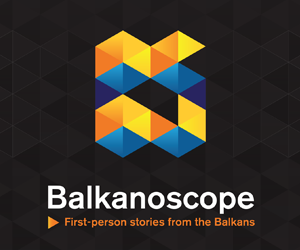 The main reasons for this in the Western Balkans include receding EU enlargement prospects and intensified social and economic distress since the 2008 crisis. Relatively low or volatile rates of economic growth, widespread poverty, the brain drain of the professional middle classes and high levels of youth unemployment also explain problems in political development. EWB: How do you think the EU should address the state of democracy in the region? Should it be harsher on the Western Balkan governments? JH: With a view to preserving stability in the region, the EU has supported rulers who have not always shown a strong commitment to advancing democracy. The result, some argue, has been the rise of a regional “stabilitocracy”. However, the EU is not a panacea. There have been cases in Central and Eastern Europe (notably in Hungary and Poland) where EU accession has been followed by backsliding in democracy. Generally, however, the pursuit of EU accession has tended to foster liberalising political reforms, even if it has also had the negative effect of reducing national discussion and debate on many policy areas because it has been an elite-driven process. EWB: Western Balkans states are significantly lagging behind the EU in economic development, and the growth rates are not promising either. Do you believe that economic convergence with the EU is possible in the long term? JH: At best it would take a very long time. 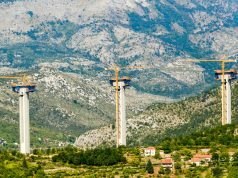 The EBRD recently argued that it might take two centuries for the Western Balkans to catch up with developed Europe. GDP per head in the western Balkans, measured at purchasing power parities, is less than 30% of the average in the developed EU-15 and roughly half the level of the East European states that joined the EU in 2004-07. For the Balkans to catch up with the EU-15 within, say, 20 years, their annual average growth rate in GDP per head would have to exceed that of the developed EU states by 7 percentage points — clearly an impossible task. EWB: What do you think the EU needs to do to improve the economic situation in the region? Is the announced increase of the available IPA funds a step in the right direction? Or the solution is more in economic reforms in the states themselves? JH: No one ever got rich from aid. It merely reinforces dependency and can have other negative consequences such as exchange rate overvaluation. Yes, actions by the states themselves are the key. EWB: Some believe that investments from “external actors” such as China or Gulf states might improve the economic situation in the Western Balkans, but that they bring corruption and hinder the EU’s influence in the region. What is your opinion about this? JH: Diversifying sources of investment, from China and elsewhere, is in principle a good thing. These countries don’t have a monopoly on corruption, firms from the West also engage in it. Also, foreign investment, whatever the source, cannot be the only or even main driver of development. Next articleBrussels to recommend starting negotiations with Macedonia?